Looking for a Used Nitro in your area? CarGurus has 1,020 nationwide Nitro listings starting at $2,695. In its second year of production, the Dodge Nitro midsize SUV stayed pretty much the same. The boxy SUV with the name that sounds like an American Gladiator features a choice between a 3.7 L, 210 hp V6 powertrain and a 4.0 L, 260 hp V6. The Nitro comes in 6 trims. All 6 trims have 4 doors and seat 5. Think of the R/T trim as the highest quality trim with its standard 5 speed automatic transmission. Max towing capacity generally comes out to around 5000 lbs. So what do reviewers have to say? Overall, they like the Nitro's unique look, smooth ride, and family-friendly design. 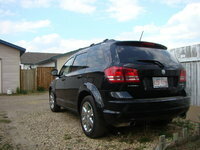 As domestic SUV's go, the 2008 Dodge Nitro should continue the strong tradition that its predecessors have established. 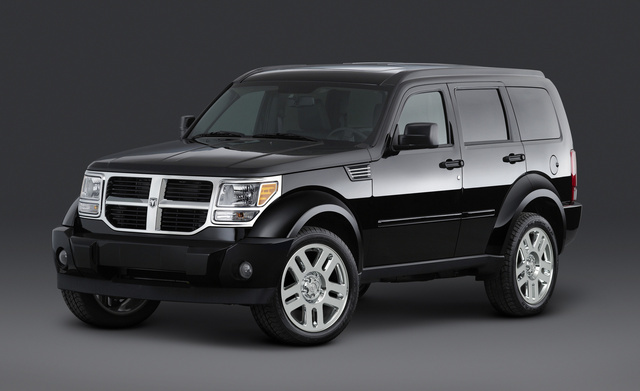 What's your take on the 2008 Dodge Nitro? Have you driven a 2008 Dodge Nitro? No compressor installed and the heat used to work fine but now it only works well enough to unfog the windows but not heat up the inside. Why Do I Still Not Have Heat On The Driver's Side Of My 2008 Dodge Nitro? Is There Any Steps That Need To Be Done After Replacing The TIPM?